Innovation partnerships have been an important enabler on the journey towards BiYP. Early efforts (2007-2010) funded by EU grant, promoted sustainable rural development through mobile collaboration. The resulting SMS-based procurement service was piloted with small food retailers (i.e. Spaza shops). Its success legitimized within SAP innovations, aimed at producing simple mobile business tools which meet the needs of enterprises serving markets at the bottom of the pyramid. In pursuit of this goal, SAP-Pretoria established co-innovation partnerships with other SAP groups sharing the same mission; with business customers of SAP-Africa ; with local public agencies (SEDA ); and with foreign development corporations (DEG ). Through such partnerships, the underlying technology of the solution was enhanced from SMS, to mobile Web and mobile cloud. Business functionalities aimed at the market vertical of retail services were strengthened; and piloted with more than 20 plumbing SMMEs. Retail functionalities, such as point-of-sales and cash flow management, were advanced in collaboration with SAP-Bangalore. 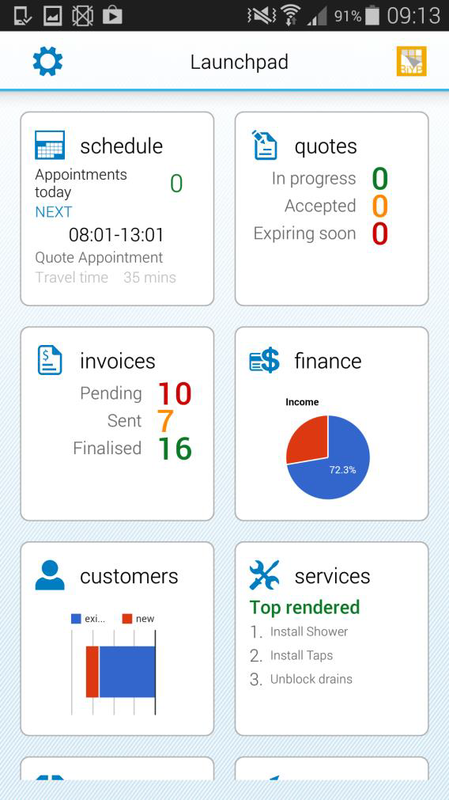 Business in Your Pocket is a concept developed at SAP Africa Innovation Center over a number of years. Its aim is to capture end-to-end transactions, to produce on-the-go secondary documents, and to link up primary data and secondary documents into meaningful reports. Pilot participants appreciated highly the BiYP features capturing transactions along the arch: quote -> appointment -> invoice -> payment. These evolutionary improvements, in terms of functionality and technology, are integrated within the current BiYP prototype– a cloud-based solution of loosely-coupled mobile business services. While pilots have demonstrated its advantageous impact on SMME business processes, the commercialization of BiYP within the global corporate environment has remained contingent, as well as emergent. The initial BiYP business case continues to be sensitive to the South African context. 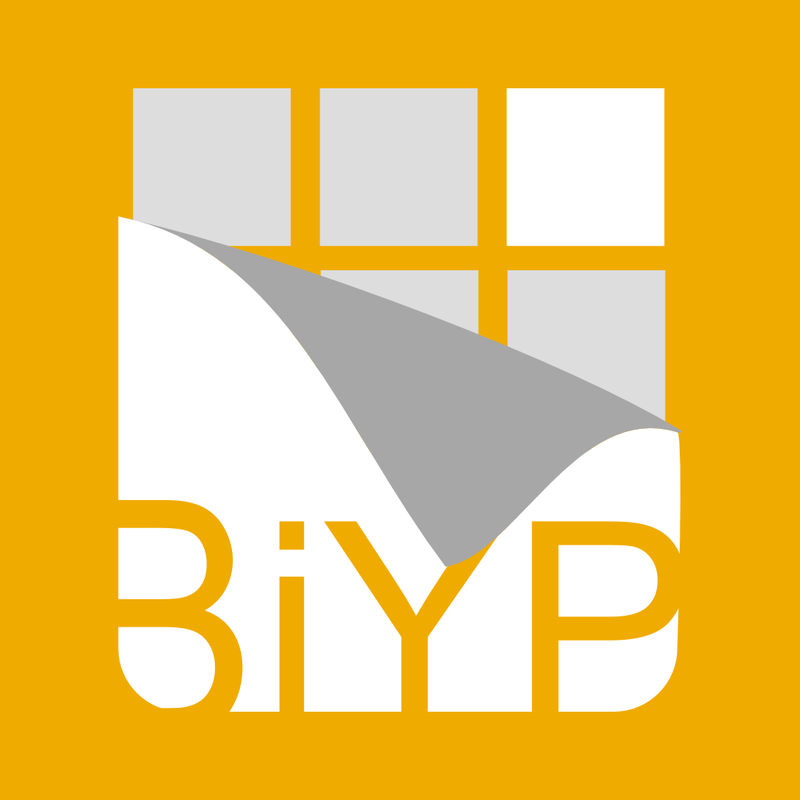 Yet, by posing demands for new software development methods and deployment models, BiYP has afforded abundant localized innovation opportunities which can be leveraged worldwide. 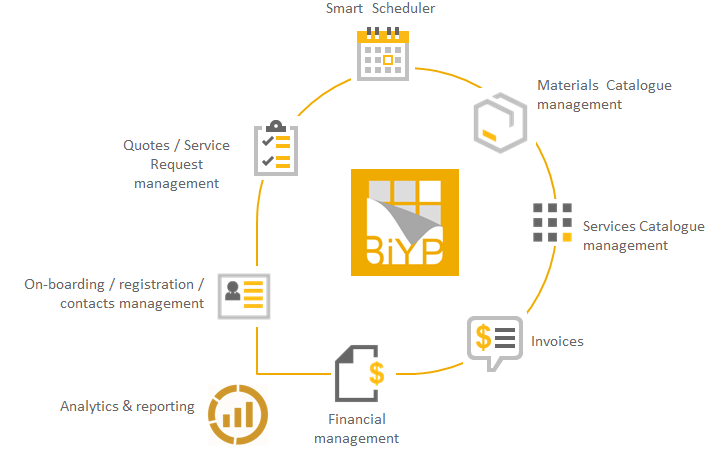 Approaches to its commercialization include establishing business ecosystems where intermediaries such as mobile network operators, banks and wholesalers; can acquire the BiYP platform and customize it to the needs of their SMME clients. 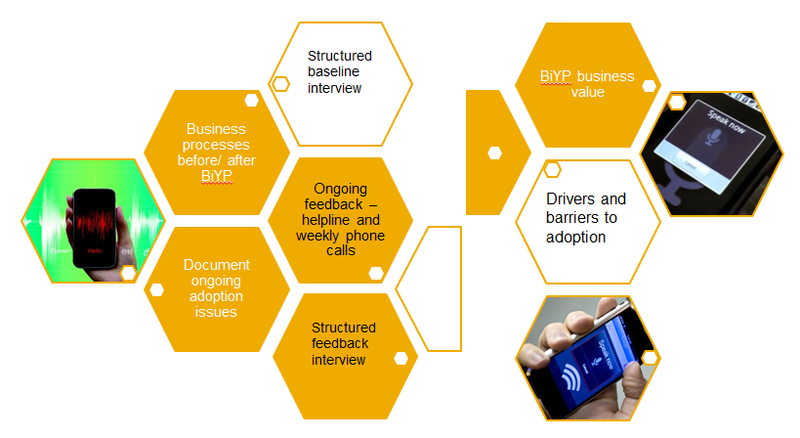 In terms of SAP strategy, the case of BiYP carries lessons about investing in local innovation while reaching out to existing global customers and new market geographies. 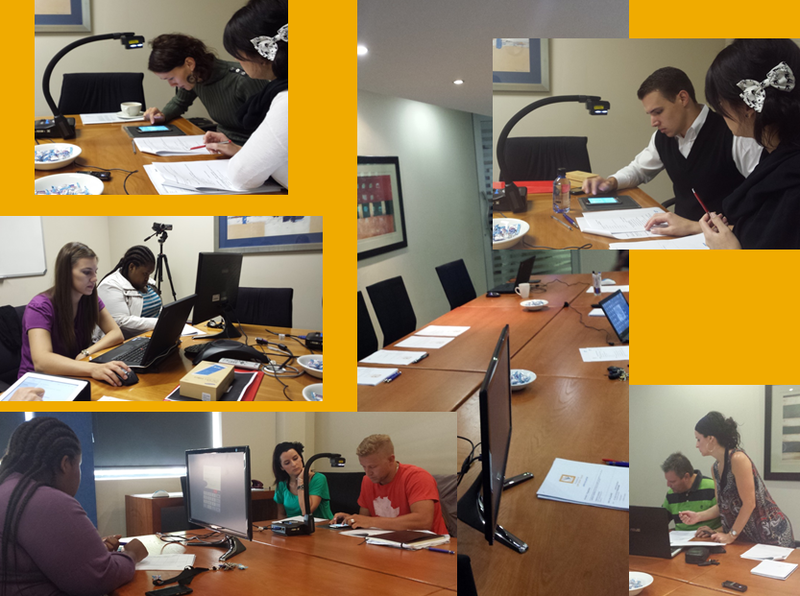 In November 2014 a pilot took place in South Africa, with the collaboration of Vodacom and Samsung. The propotype was among the innovation finalists at TechEd 2014.